You won’t be watching live NFL games on Facebook anytime soon. Facebook has been a bidder for those games in the past. This season Amazon streamed the games, while last year Twitter won those rights. Final decisions on next year's rights owner will be made by the end of February. Still, while Facebook is bowing out of the NFL realm, the recent hiring of Peter Hutton, who will soon step down as CEO of Eurosport, Europe’s largest sports cable channel, suggests Facebook has major ambitions for live sports. Facebook could be poised to snap up worldwide rights to various sporting events, many of which may be available for a fraction of the price of U.S. NFL games. Those sports could serve as a testing ground for live sports on the social network, leading to bigger deals in North America or Europe down the line. 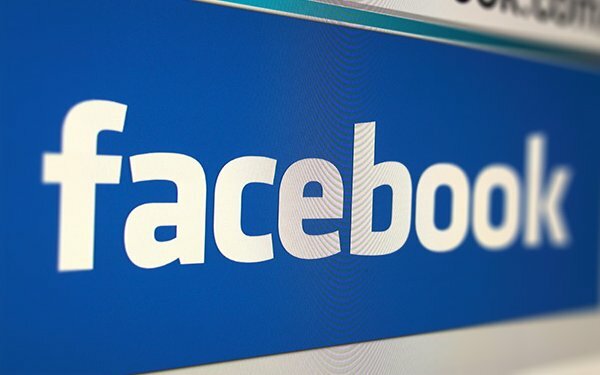 Facebook’s tweak to its news feed this month may be poised to hit publishers hard, but it could be a boon to its own products, including its Watch video service, and, indeed, potential live sporting events. Sports, after all, lure passionate fans, many of whom share posts about the topic with friends. 1 comment about "Facebook Bows Out Of NFL Bid, But New Hire Suggests Move Toward Streaming Sports". Ed Papazian from Media Dynamics Inc, January 23, 2018 at 7:56 a.m.
Maybe FB should start smaller---where it's got a chance to outbid the "linear TV" folks-----like Monday Night Badminton, for example.